Have you purchased a greeting or birthday card recently? Some greeting cards cost as much as $5 or more, which is expensive for an item that most people read and then toss into the trash can. 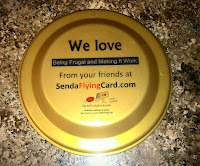 My kids have been having a blast playing with our new flying card, with summer break upon us... it's going to get used daily! 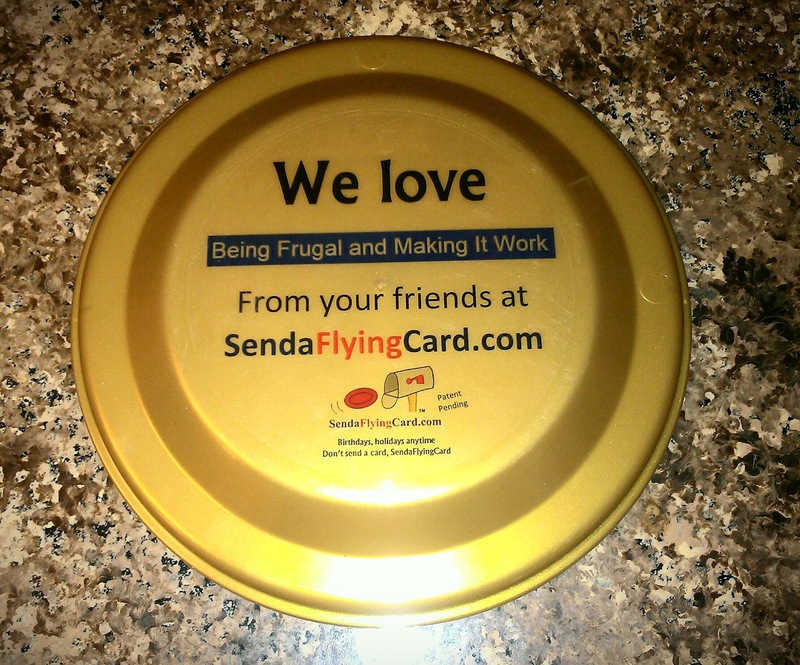 You completely customize the flying card for your recipient with your own message, and you can even add a picture for free. You even get to choose the color! Kids and adults love them, they make the perfect gift! Whether for a birthday, wedding, graduation, or simply just because... they are sure to put a smile on the face of anyone who receives one! These are so much fun, and at only $9.99 each (free shipping included), you can easily afford to send your niece or nephew a flying card birthday greeting, or a ‘thinking about you’ just because! Get 10% off through 6/13/12 by using coupon code FATHERSDAY at checkout. 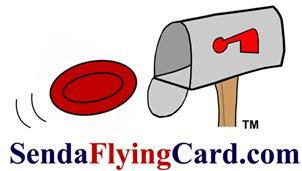 Send a Flying Card - Winner gets to choose & customize! This giveaway will end June 26th at Midnight EST. I'd send Hot Green to a friend. and send it to my brother and niece far away! i would choose green and send it to my grandma! I like the pink "I miss you" flying card. I would send it to my mom. I'd get a Hot Pink Birthday greeting for my niece, whose birthday is in a few days. I haven’t bought any greeting card since I learned how to customize and print on my own. I will give that website a try because I need to send a batch of greeting cards next week.